This website is owned and operated by The Creative Spring LLC, a Florida company. Our principal place of business is located in Wesley Chapel, Florida. 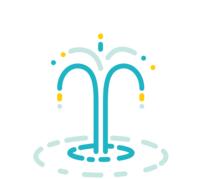 All images, text, designs, graphics, trademarks and service marks are owned by and property of The Creative Spring LLC, or the properly attributed party. It is a violation of federal law to use any of our intellectual property in whole or in part, and modification of any materials contained on this site is illegal and may be prosecuted to the fullest extent permissible should we choose to do so, including asking for financial penalties (damages) and/or an injunction forcing you to stop using our intellectual property immediately. This website is updated on a regular basis and while we try to make accurate statements in a timely and effective manner, we cannot guarantee that all materials and related media contained herein are entirely accurate, complete or up to date. You expressly acknowledge and understand that any information or knowledge you gain as a result of using this website is used at your own risk.  If you should see any errors or omissions and would like to let us know, please email us at: info@thecreativespring.co. Due to the nature of the services and/or products provided, refunds will not be given unless otherwise specified in writing. 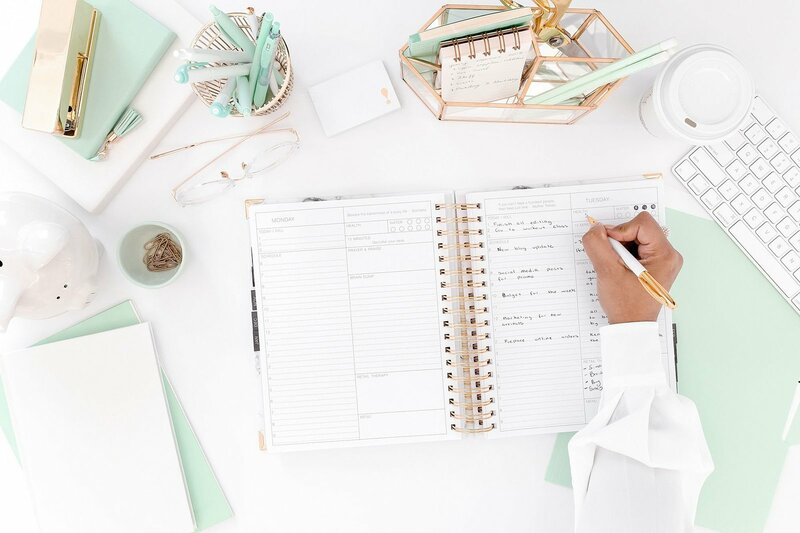 The Creative Spring LLC reserves the right to charge 1.5% interest per day upon any outstanding sum left unpaid on or after 14 calendar days from due date. After 30 days of outstanding payment, The Creative Spring LLC reserves the right to send you to collections, upon which you will owe the total amount of any outstanding payments plus any collection costs including reasonable attorney’s fees. Mobile Application Information: If you connect to us using a mobile application, we may request geolocation information, which includes permission to track your mobile device, in order to provide you to location-based services. We may also request access to certain features on your device, including your device’s calendar, camera, contacts, social media accounts, Bluetooth, and storage. We may also send you “push notifications” regarding your account or our mobile application. If you wish to change our access to any of this information, you may do so by changing your device settings. Advertisers: We may use third party advertising companies to run and manage our ads, such as LeadPages to produce ads that appears when you visit our Website or mobile app. These companies may use information about your visit to our website and other websites that are contained in web cookies (as described below) to offer you personalized advertisements about goods and services that might interest you. We cannot control the activities of, such other advertisers or web sites. You should consult the respective Privacy Policies of these third-party advertisers for more detailed information on their practices as well as for instructions about how to opt-out of certain practices. Other Third Parties: We may share information with advertisers, our investors, or other third parties for the purpose of conducting general business analysis. If we do so, we will make reasonable efforts to inform you, if required by law. Update Account Information: You have the right to update or change any information you have provided to us. To update or delete your information, please contact us at info@thecreativespring.co. Emails and Communications: You may opt out of receiving future email correspondence from us by checking the appropriate box when you register for the account or make a purchase. You may change your communication settings by contacting us at info@thecreativespring.co. Marketing Communications: You may opt out of receiving any third-party marketing communications or having your personal information used for marketing purposes. You may do this by contacting us at info@thecreativespring.co.